Carlsberg has announced a series of ground-breaking innovations including its new Snap Pack, which is set to reduce plastic waste globally by more than 1200 tonnes a year – the equivalent to 60 million plastic bags. The Snap Pack replaces the plastic wrapping used around Carlsberg’s six packs with a pioneering technology that glues its cans together. A world first for the beer industry, it will reduce the amount of plastic used in traditional multi-packs by up to 76%. Three years in the making, the Snap Pack is just one of Carlsberg’s sustainable packaging solutions that were announced today. 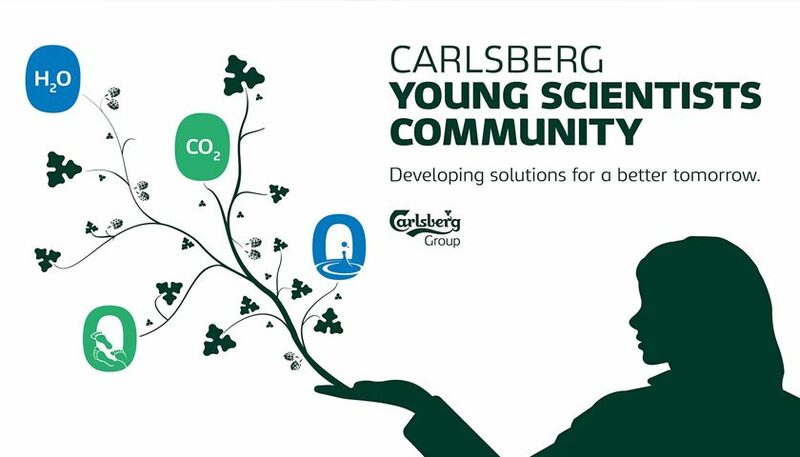 The innovations represent the first of a series of consumer-facing manifestations of Carlsberg Group’s sustainability programme, Together Towards ZERO, which includes ambitions of a ZERO carbon footprint and ZERO water waste. They will first be applied on the flagship Carlsberg brand to drive constant reappraisal and refinement. This will further substantiate the iconic tagline of ‘Probably the Best Beer in the World´ in a meaningful way – giving consumers a great tasting beer that also helps them reduce their environmental impact. 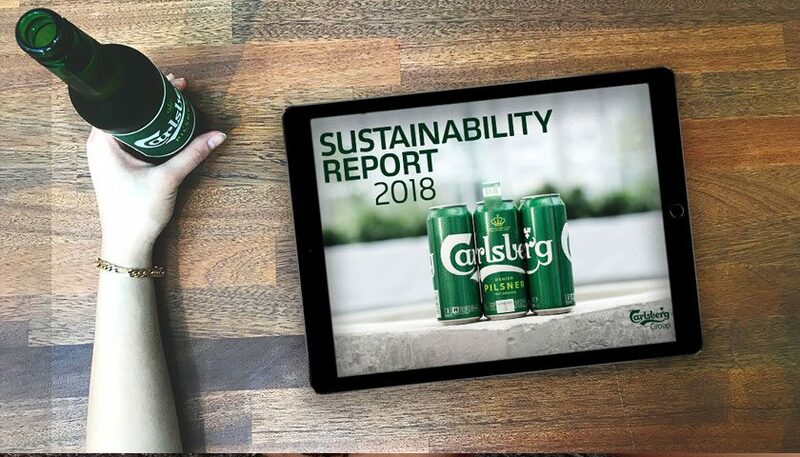 Carlsberg Group’s supply chain, sustainability and development teams have worked closely with the Carlsberg brand team and external partners to innovate in ways that will make a difference to both consumers and the climate. 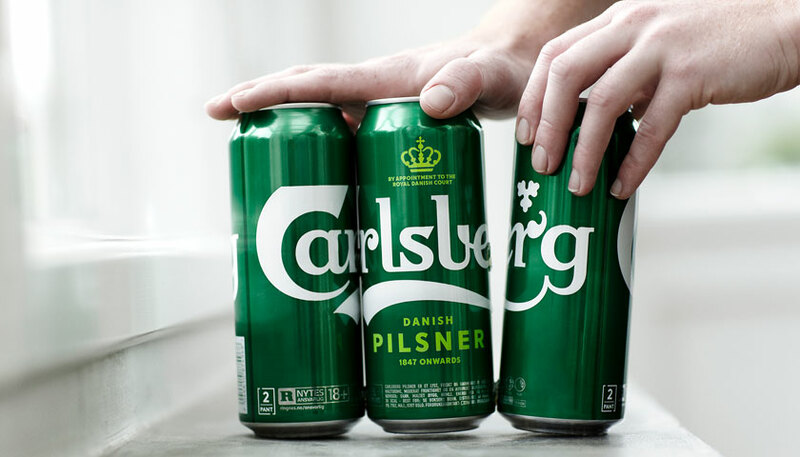 To accelerate the implementation of its sustainability ambitions, Carlsberg also announced a strategic partnership with Plastic Change, a Danish environmental organisation, in addition to its long-standing dialogue with the WWF on sustainable issues and their impact on both the environment and the world’s natural resources. To celebrate the launch of the Snap Pack, Carlsberg unveiled its own unique version of Copenhagen’s Little Mermaid statue made entirely from its new Snap Pack cans. Held together with glue just like the Snap Pack cans, the mermaid ‘canstruction’ embodies Carlsberg’s intent to make beer that is not only great tasting but is also better for the environment. Three metres high, the new installation features a rising tide of 137 kilograms of plastic – representative of the amount of plastic that Carlsberg will be eliminating every hour (that is 1,200 tonnes a year), thanks to Snap Pack.